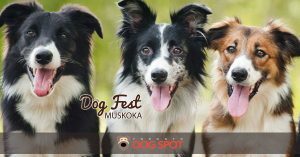 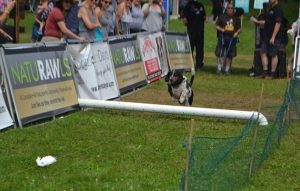 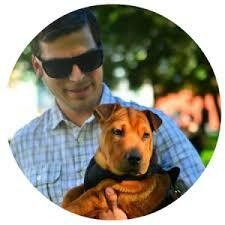 For a barking good time in Muskoka, plan to attend the annual Dog Fest!! 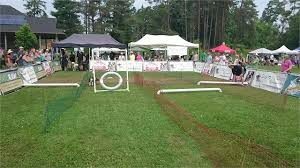 Great day out for the whole family including your fur babies. 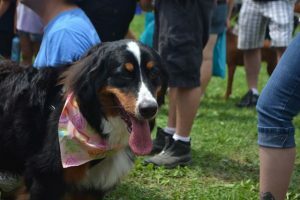 Well attended by dogs and their people from everywhere!